Lewis N. Clark or Lewis & Clark? Once upon a time one of my brothers confessed a funny story. 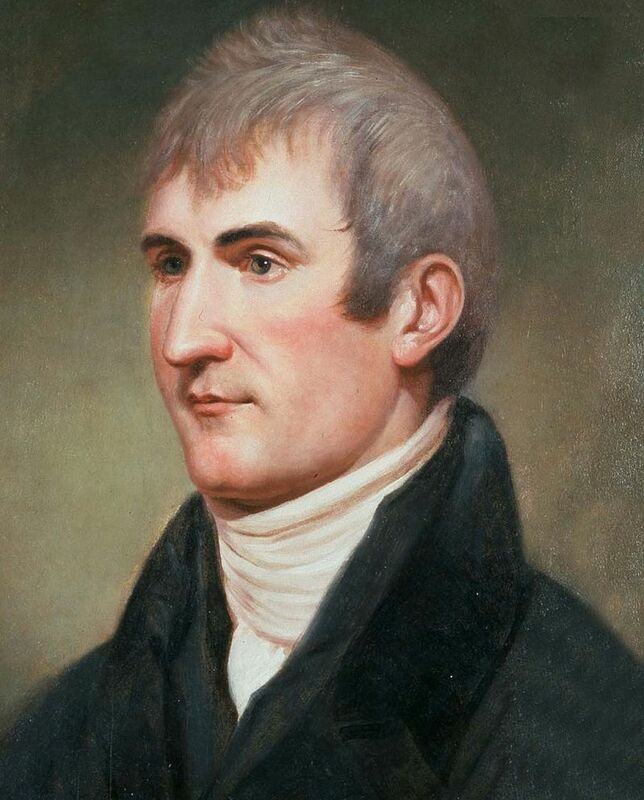 When he was little, he thought the American explorers Lewis and Clark were just one person: Lewis N. Clark. It’s understandable. Meriweather Lewis and William Clark’s last names are inseparable in American history. And to make things more confusing, we tend to slide their names together if we’re not using good diction. Really, they were two amazing men whose leadership and sense of adventure officially “opened” the American West. Searching for a quick and easy water-route to the Pacific Ocean, Lewis and Clark discovered the interior of a continent and helped their nation lay the groundwork to stretch from “sea to shining sea.” So who were these men before they were famous? That’s what we’ll discover today with some fast-facts. Grew up on the frontiers of Virginia and Georgia, learning valuable skills for wilderness survival. Joined the military in and served until 1801, when he retired with the rank of captain. 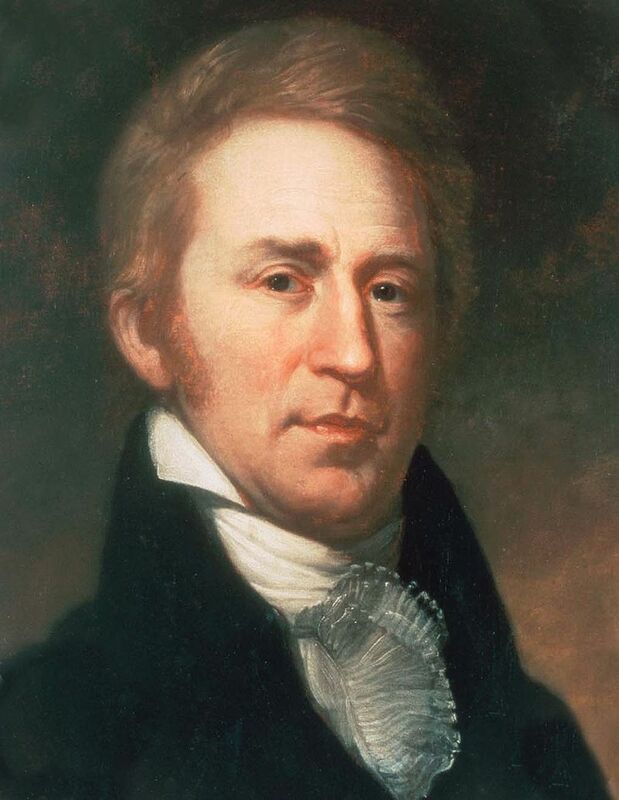 William Clark was his commander for a time. Served as an aide to President Jefferson and resided at the White House. Jefferson appointed Lewis to lead an expedition to explore the land acquired by the Louisiana Purchase. Grew up on the frontiers of Virginia and Kentucky, and learned wilderness skills from his older brother George Rogers Clark who was a hero from the American War for Independence. 1789 – Clark joined a volunteer militia and fights in frontier “wars” and campaigns. He began the habit of keep a daily journal of his activities and observations. He eventually joined the regular army and fought at the Battles of Fallen Timbers in the Northwest Indian War. On July 4, 1796, Clark resigned his army commission because of health challenges and went back to his family’s plantation in Kentucky. Lewis wrote a letter to Clark, inviting him to co-lead the expedition. Meriweather Lewis and Thomas Jefferson wanted two officially confirmed leaders of the expedition. However, the U.S. Senate refused to promote Clark to the rank of captain and confirm him a co-leader. Though Lewis and Clark both knew about the difficulty, they decided that Clark would hold the “unofficial” rank of captain and jointly command the Corps of Discovery. Thus to their men (and to history) they were Captain Lewis and Captain Clark – even though technically Clark was still a lieutenant. Multiple and equal leaders is not always the best way to manage, but the Lewis and Clark Expedition is a great example of times when this leadership model succeeded. Much of that success was based on the personalities of the commanders and their respect for each other – key qualities in any leadership situation.